Mothers Day gifts from Getting Personal. I am sure you are all aware that Mothers day is only a few weeks away (15th March!). For me personally its the small, inexpensive and personalised gifts that mean the most to me. I love things that are personal to me and my family and show that real thought has gone in to it. But just because gifts are personalised it doesn't mean they have to cost the earth! I recently came across the website GettingPersonal.co.uk and they offer some fantastic gift ideas for all occasions, including Mothers Day. Getting Personal are one the leading online gift shops specialising in personalised gifts and cards. Getting Personal understand how tricky it can be to find a unique present for a loved one, so they pride themselves in offering original gift ideas, many of which are designed and produced exclusively in-house by the fantastic Getting Personal team. Check out some of these lovely Mothers day gifts I discovered on their website. If your mum is a big tea/ coffee drinker then she may well enjoy this personalised mug. You can add a name of your choice and even choose an option for the mug to only reveal the text beneath when hot water is poured in to it. 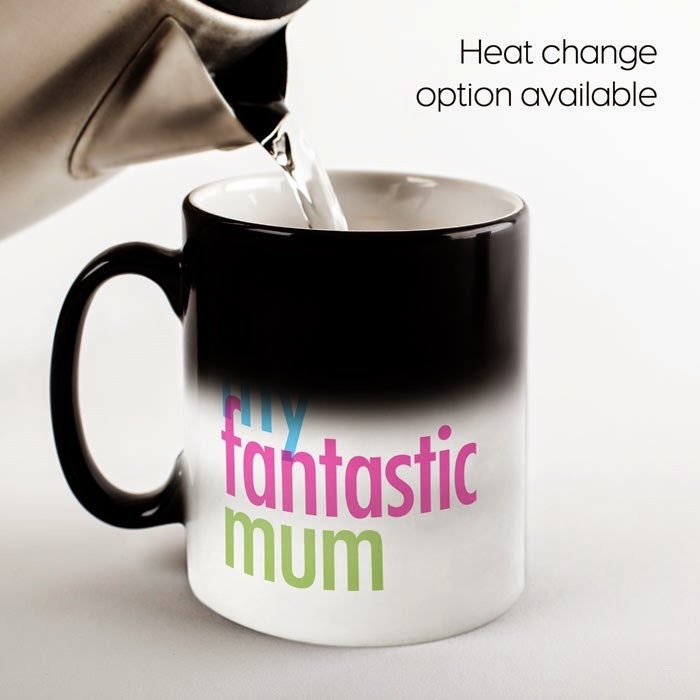 A fun inexpensive gift priced at just £9.99 or £12.99 for the heat changing mug. 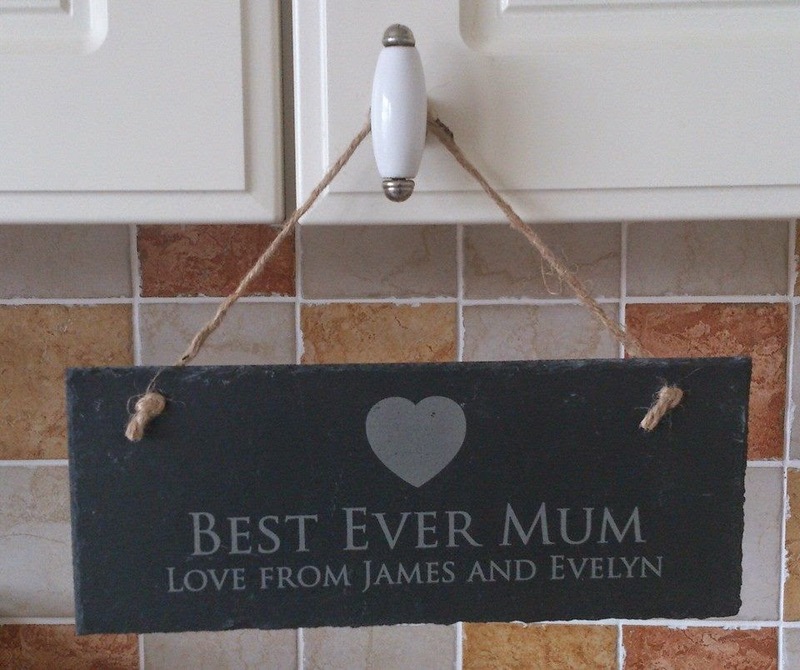 These personalised engraved slate signs are sturdy and made from natural slate. 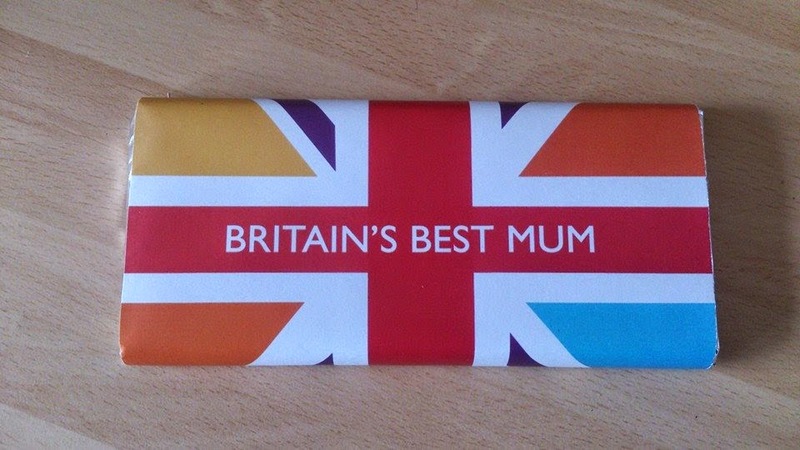 The sign features the words "Best Ever Mum" and can also be personalised with a short message beneath. The slate sign also features a cute engraved heart design. These are priced at £12. and that includes personalisation. Who doesn't like a good biscuit!? especially with a nice cup of tea or hot chocolate. So what better gift than this lovely floral biscuit tin complete with a personalised message. 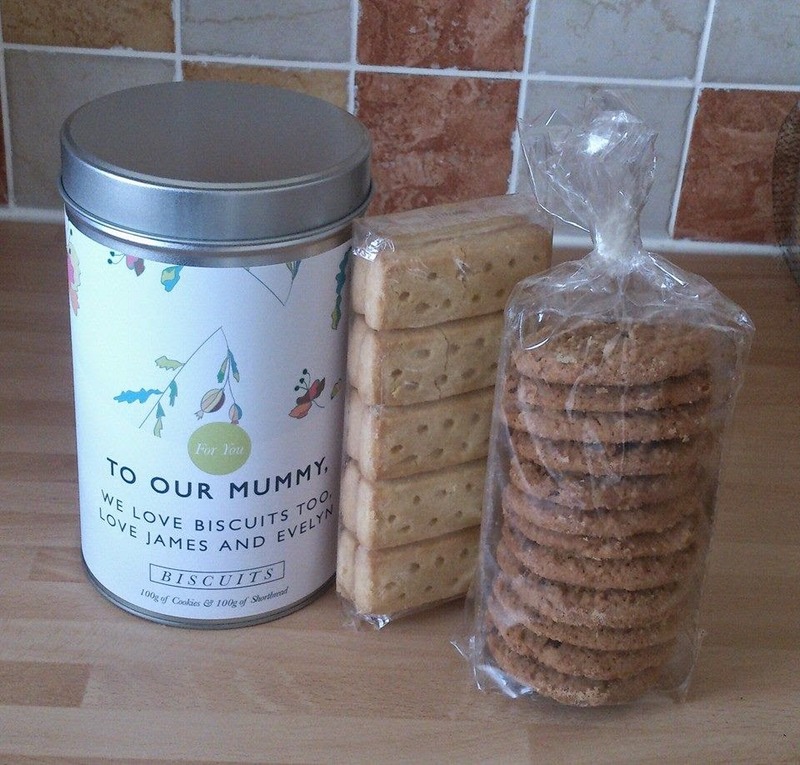 This beautiful tin is also filled with 100g of shortbread and 100g of cookies. I can vouch for the biscuits tasting delicious and even after the biscuits inside are all gone you can reuse the tin time and time again. Priced at £14.99 this included a name + short message. You can't go wrong with chocolate so adding a personalised message just for your mum makes this sweet treat even sweeter. The funky union jack design to the front is made up of lovely bright colours and you can add 2 messages, 1 to the front perhaps a name and 1 to the back. These are priced at £8.99 which included all of the personalisation. 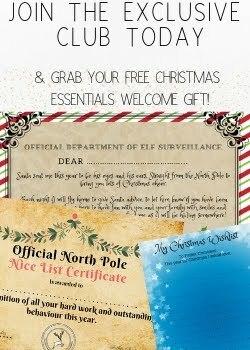 Do you like personalised gifts? Why not check out the full range on offer on the Getting Personal website here - www.gettingpersonal.co.uk. I think the mug would make my Mum cry, she wouldn't be expecting that at all - in a good way! I do like personalised gifts. I think my favourite is the personalised biscuit tin. Those biscuits look yummy! That heat-changing mug is awesome! I love personalised gifts. I'd like to receive the shortbread in the pretty tin. Never seen a mug like that, what a great idea! Really like the mug idea. Mine usually gets flowers which I know she likes. Those are all charming - I'm definitely popping over for a browse. I love that slate sign, so lovely. Personalised gifts are the best. I really love the mug. If we wouldn't have so many mugs in the house that would be my number 1 gift I would want.